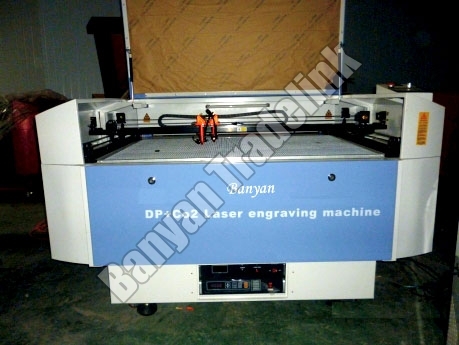 Laser Engraving and Cutting Machines engrave and cut metallic and non-metallic materials. 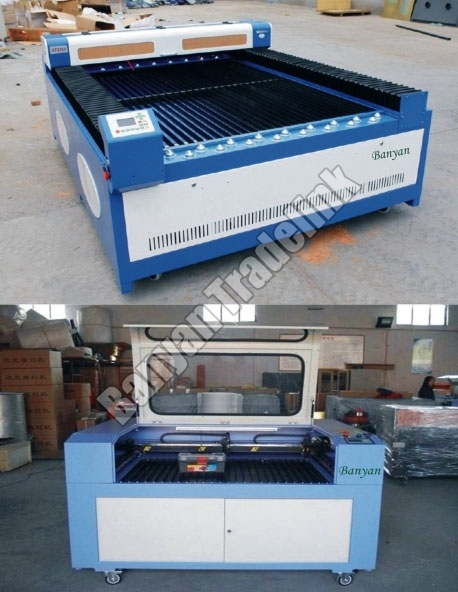 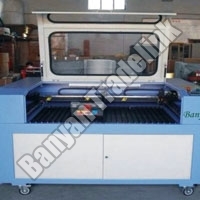 We are engrossed in import, supply and export of Laser Engraving and Cutting Machine from Gujarat. 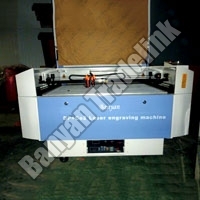 The offered Laser Engraving and Cutting Machine are highly efficient and accurate. 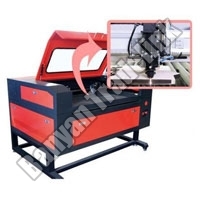 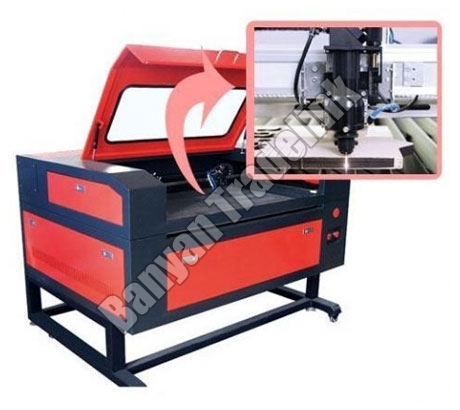 Our gamut of Machines include Acrylic Laser Engraving and Cutting Machines, DP+CO2 Laser Engraving and Cutting Machine and Non Metal Laser Engraving and Cutting Machine.